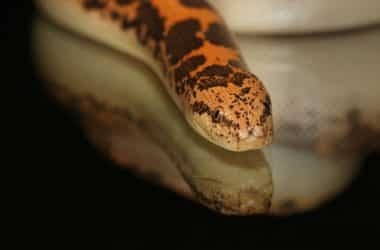 Snakes for Pets — Page 2 of 39 — Snake Care Advice for Beginners! 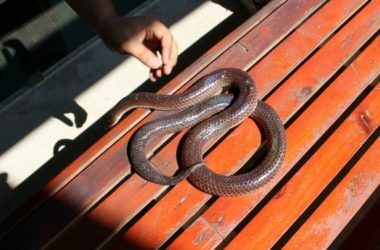 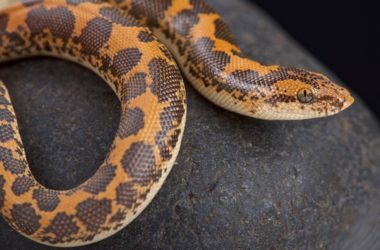 How Long Does It Take to Feel the Effects of a Snake Bite? 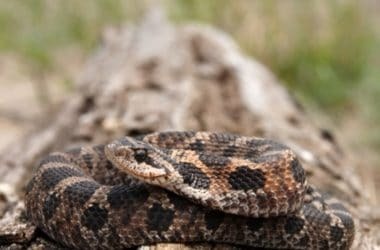 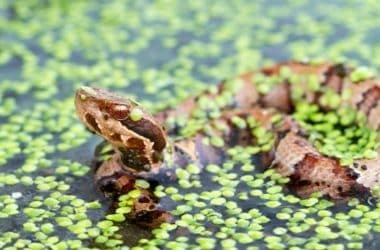 Can a Cottonmouth Kill You? 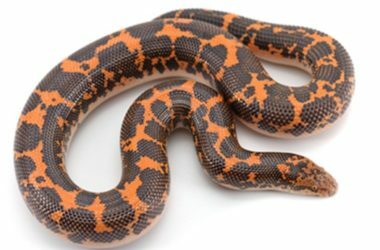 Are Kenyan Sand Boas Good Snakes for Beginners?